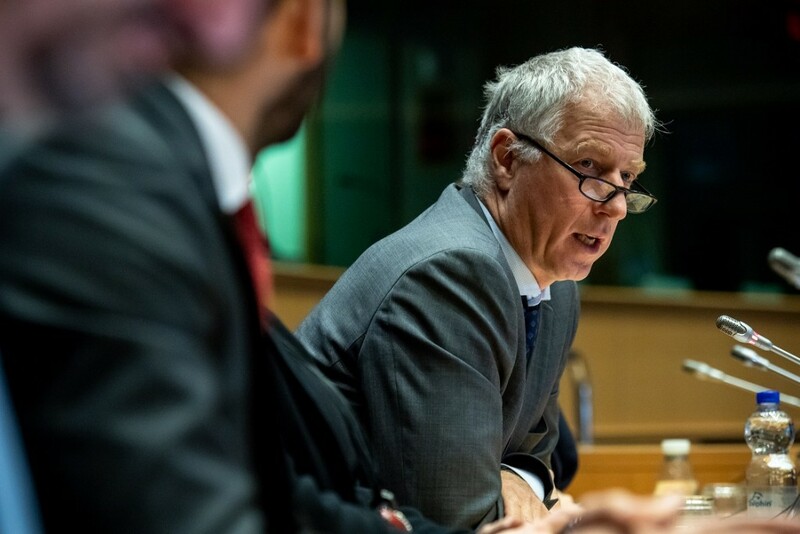 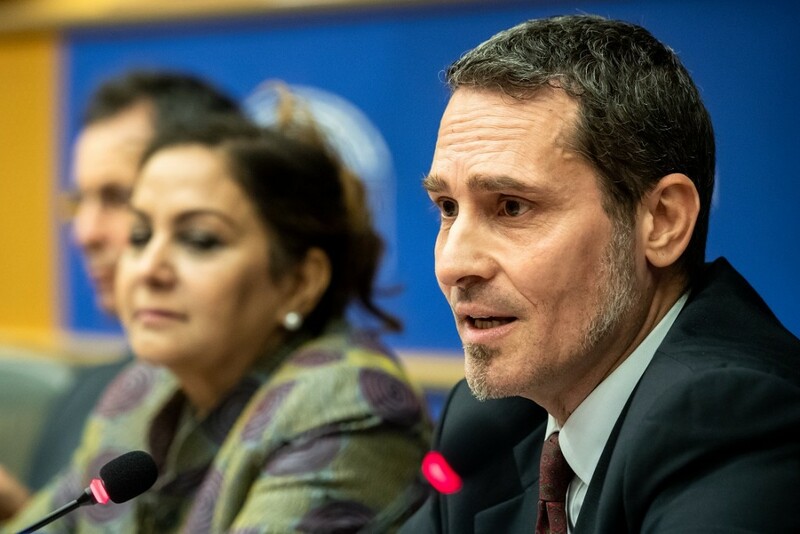 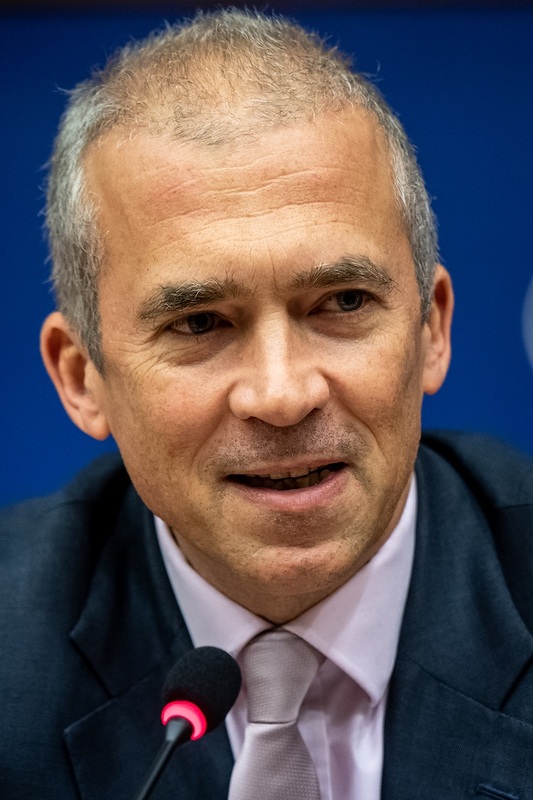 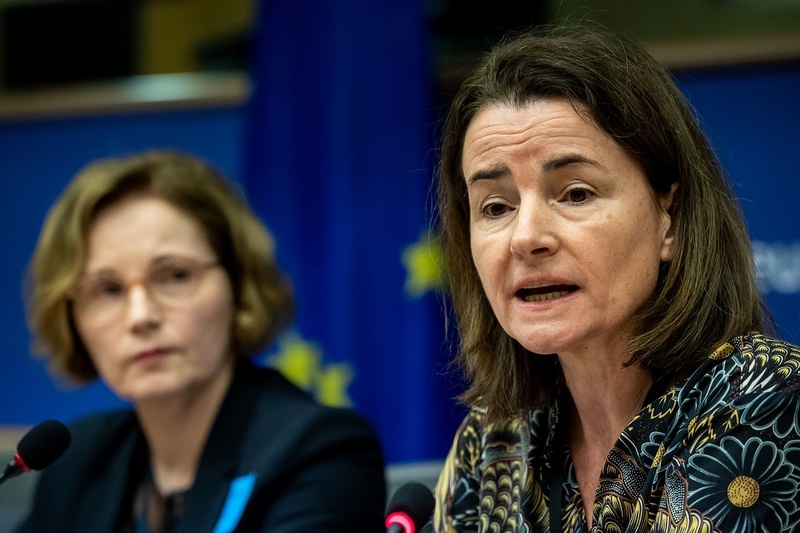 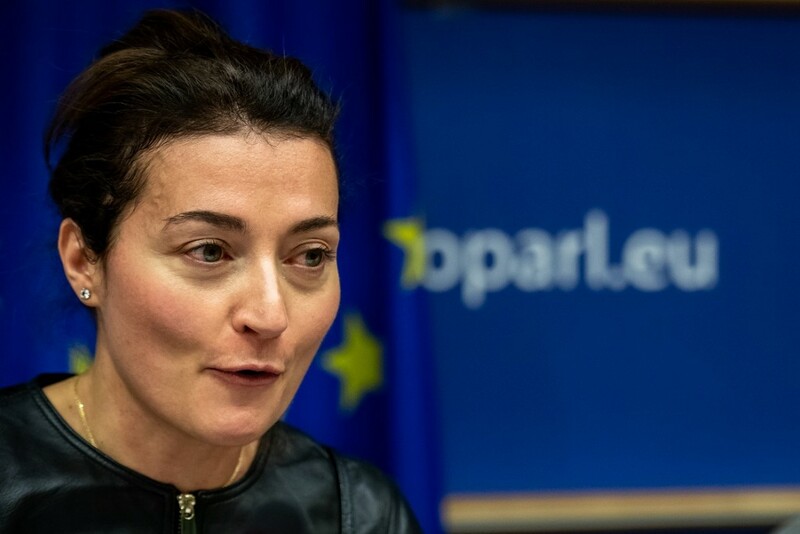 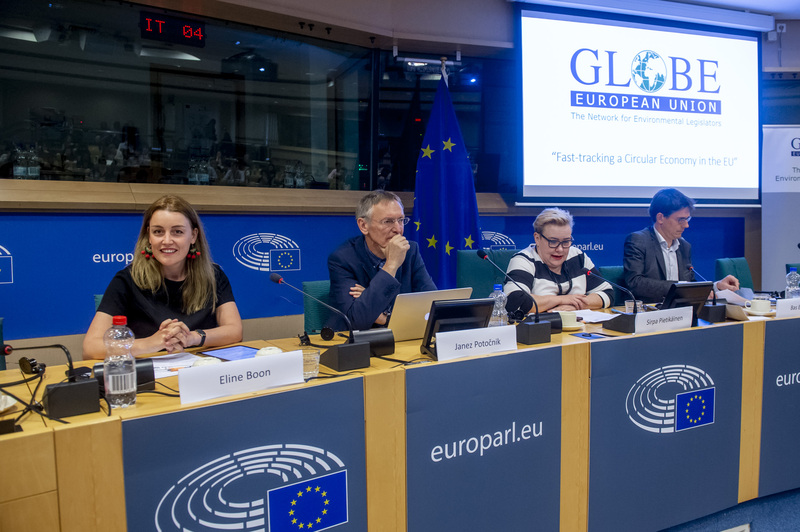 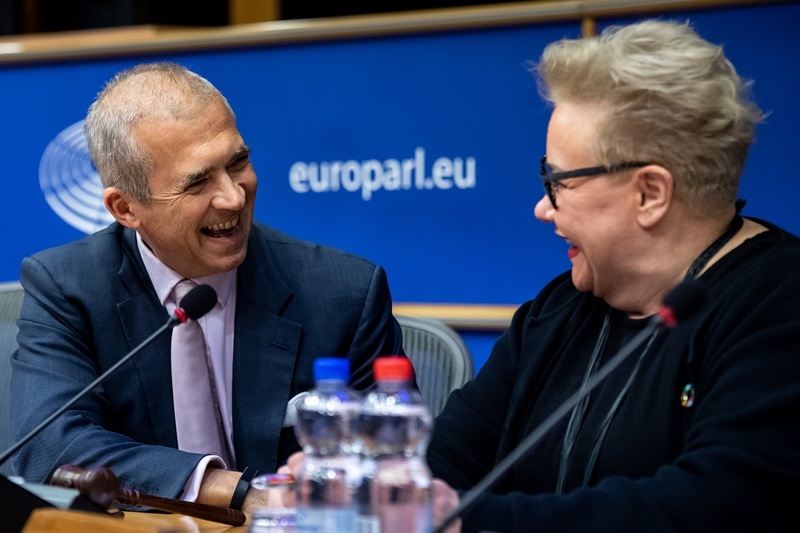 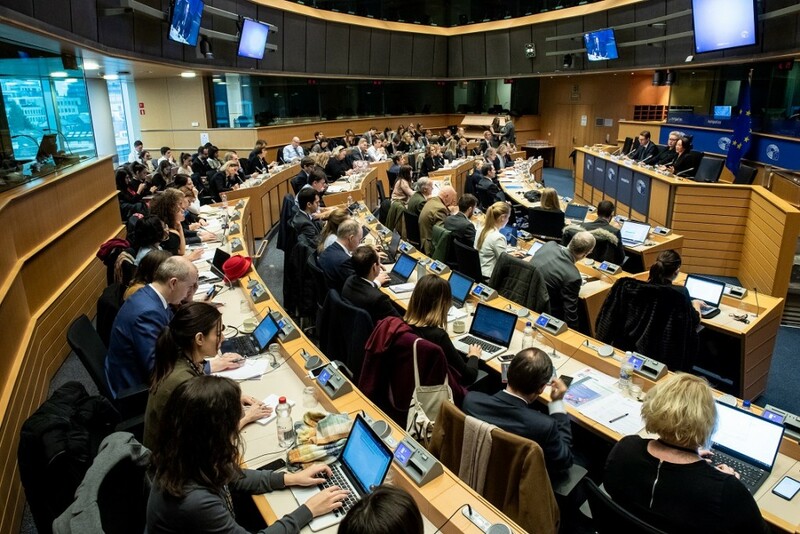 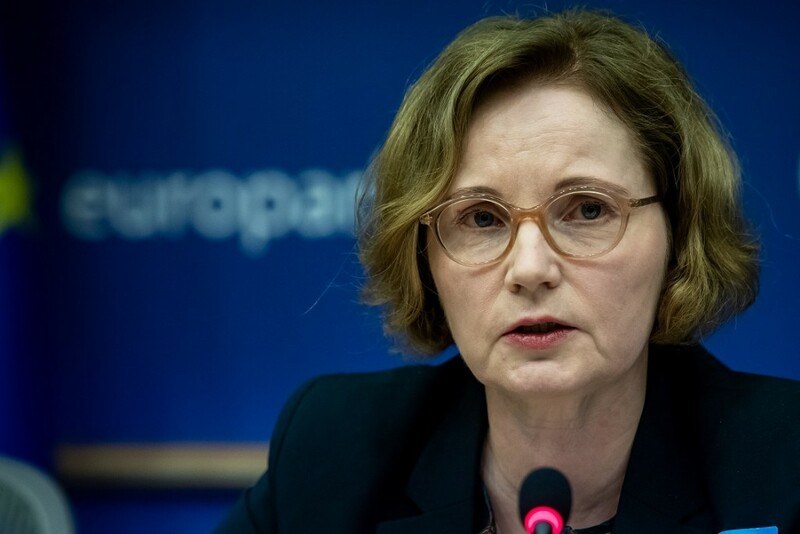 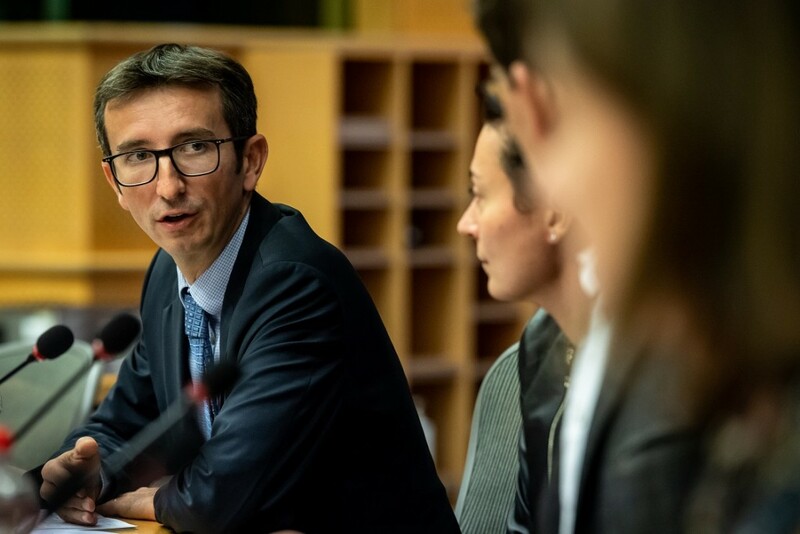 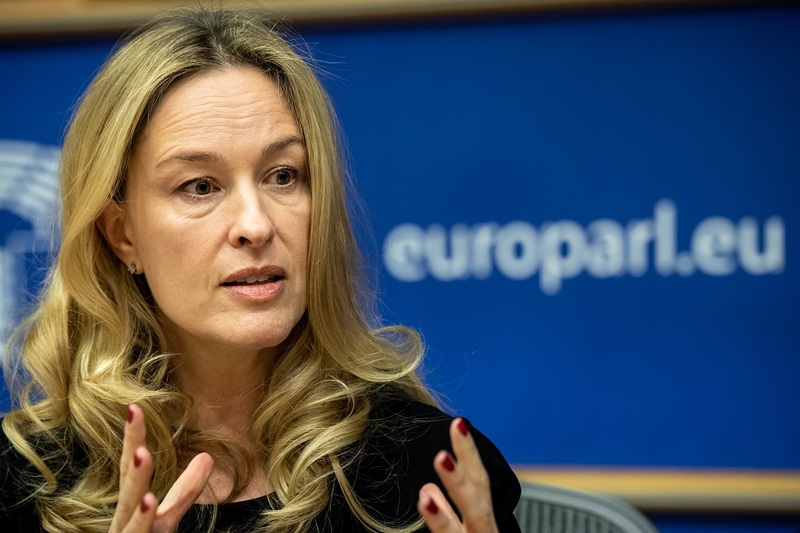 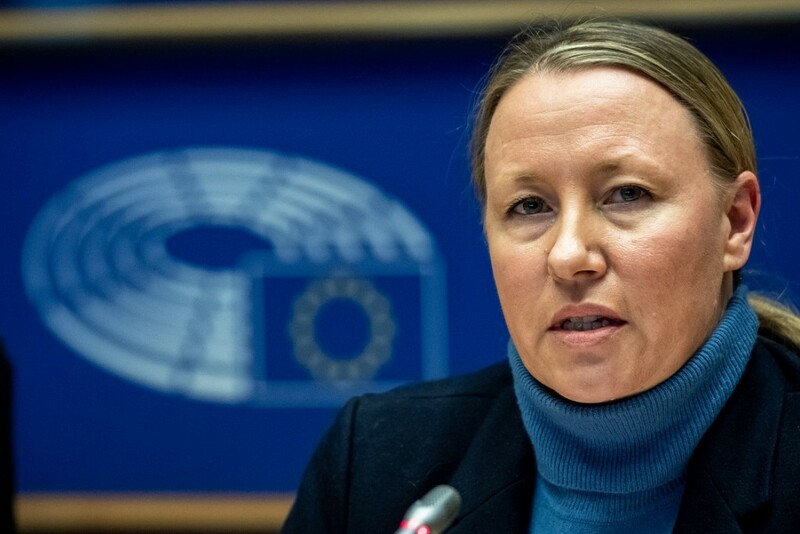 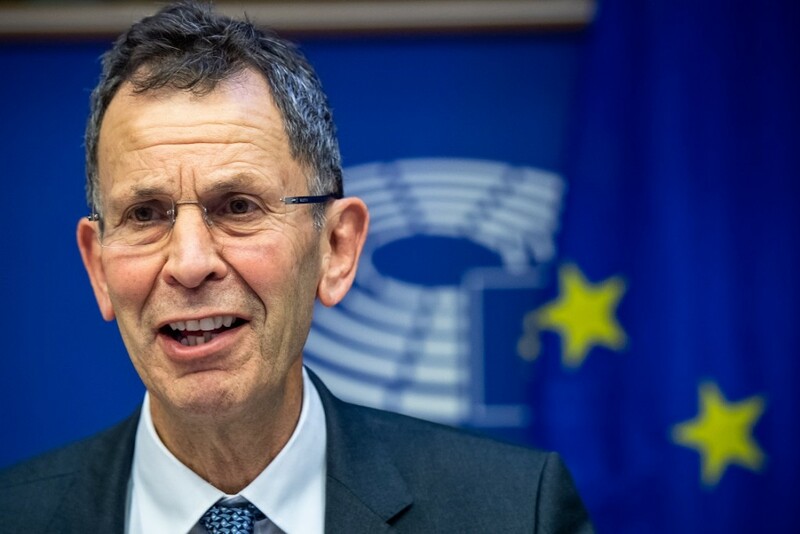 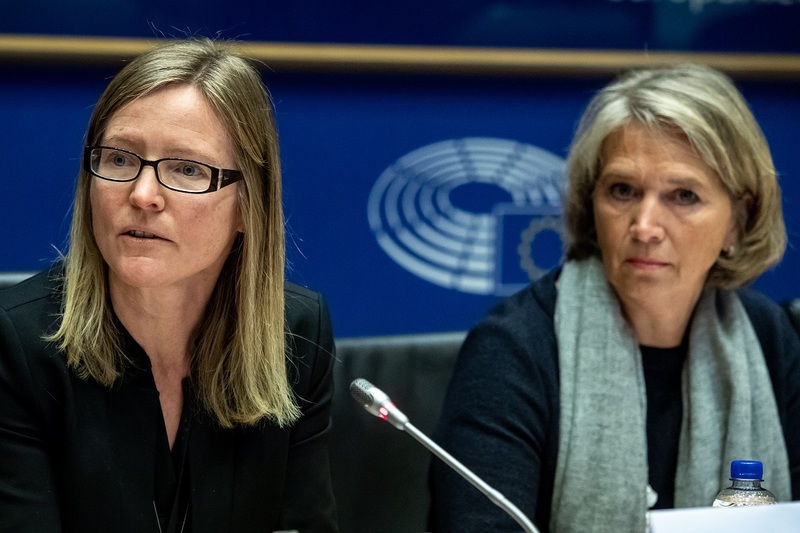 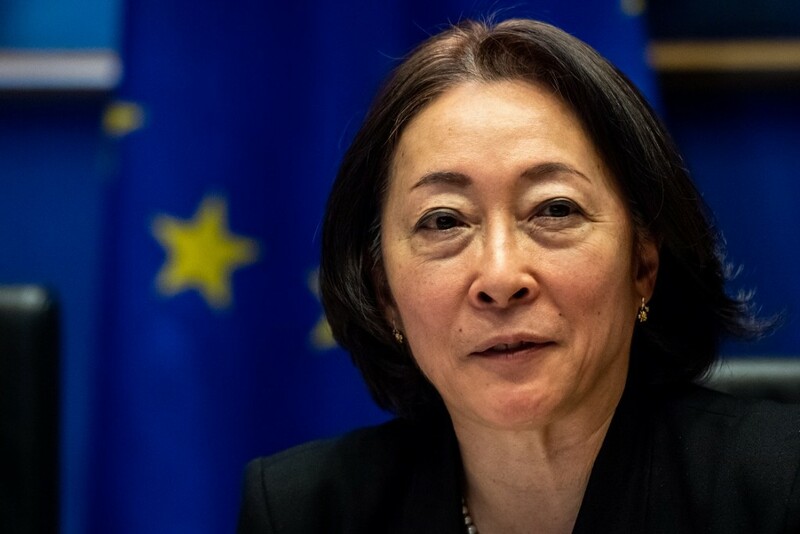 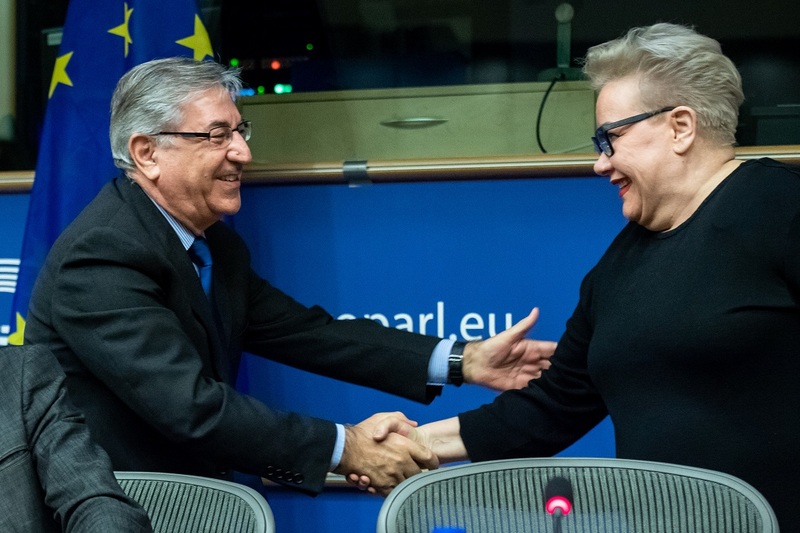 GLOBE EU organized on March 19 its first major event for 2019 on “fast-tracking a circular economy in the EU” together with the Center for European Policy Studies (CEPS). 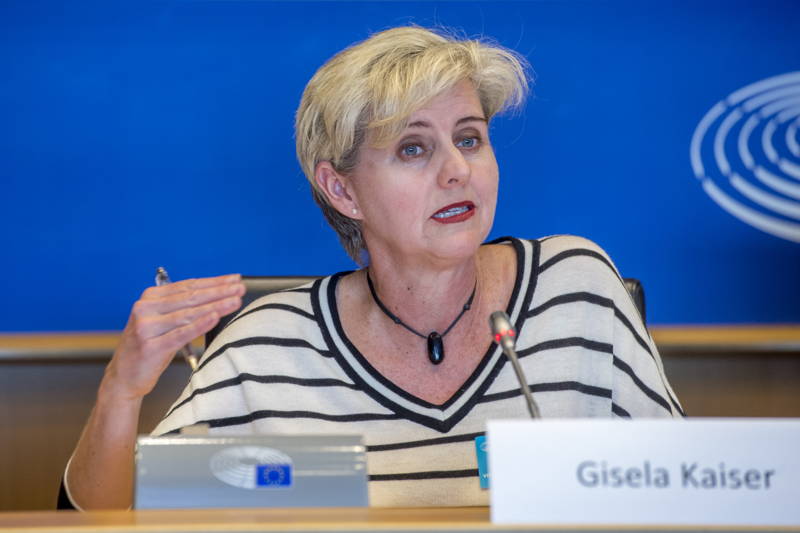 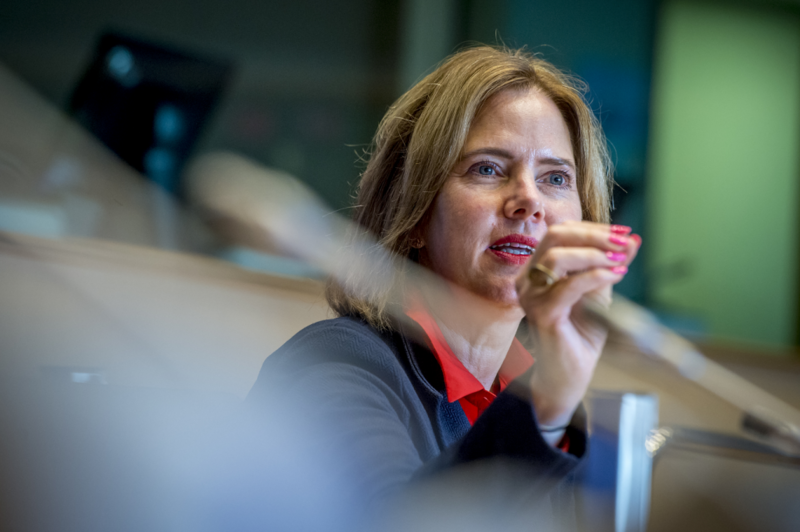 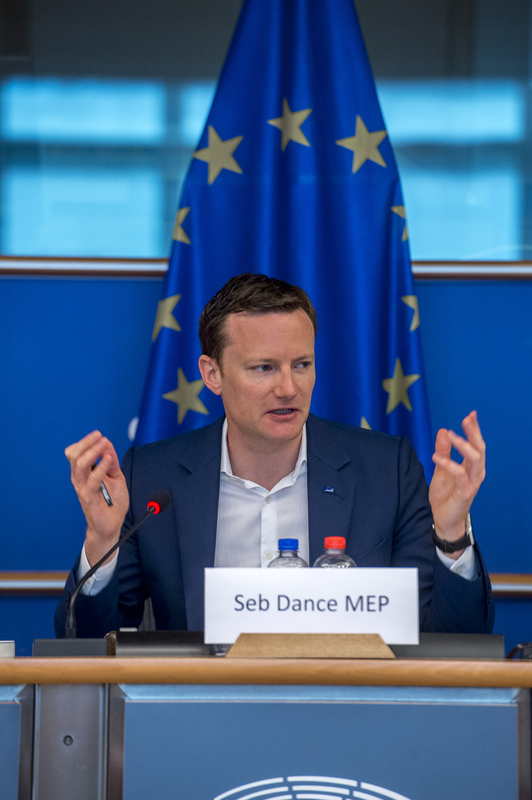 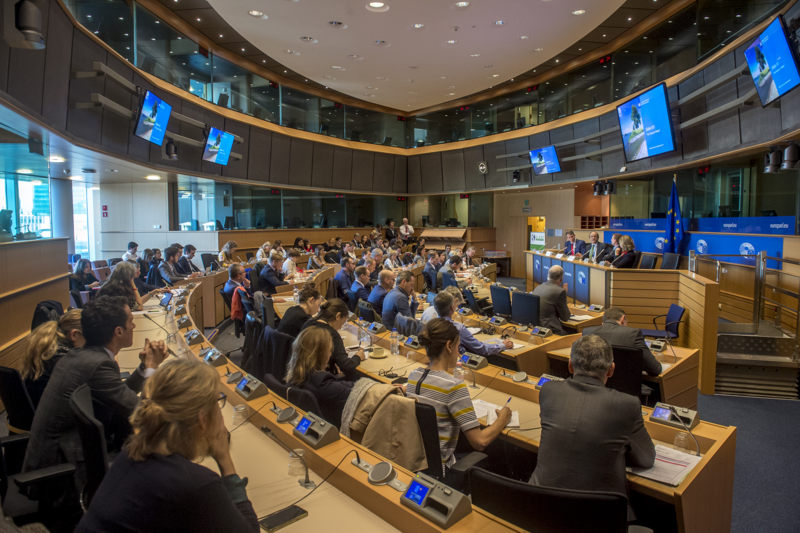 The objective of the conference was to look back on what has been achieved and present GLOBE EU’s recommendations with priorities for the next European Commission. 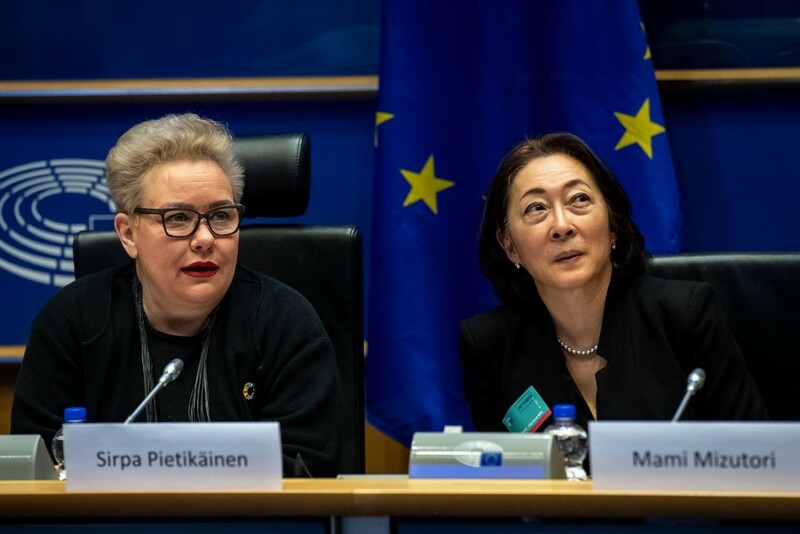 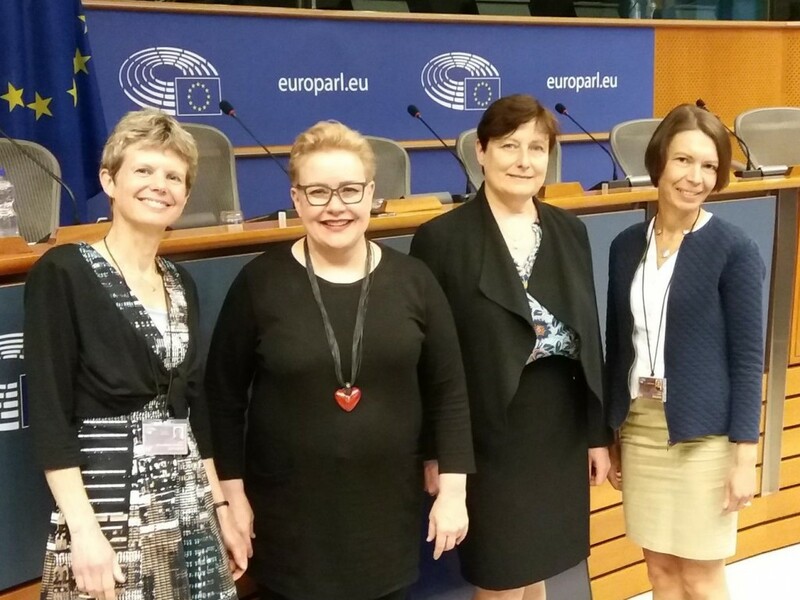 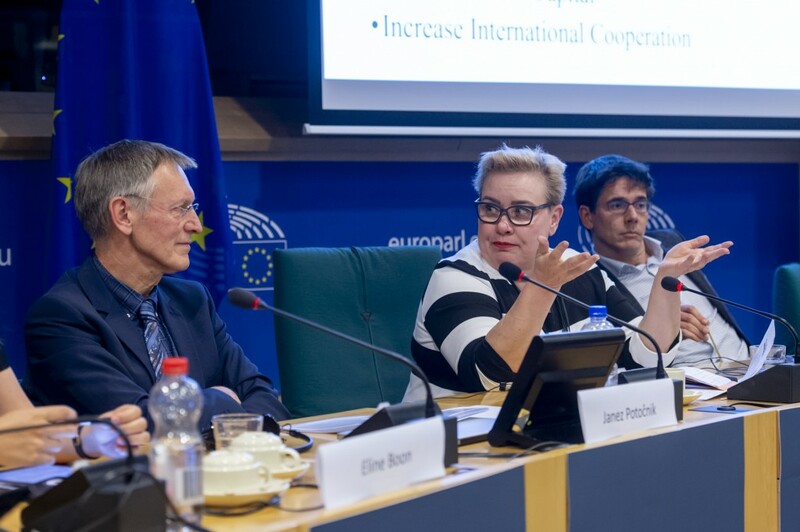 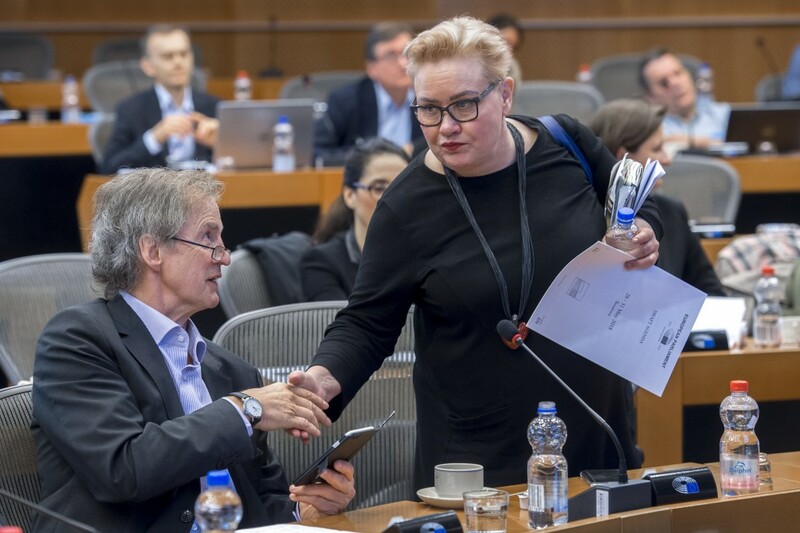 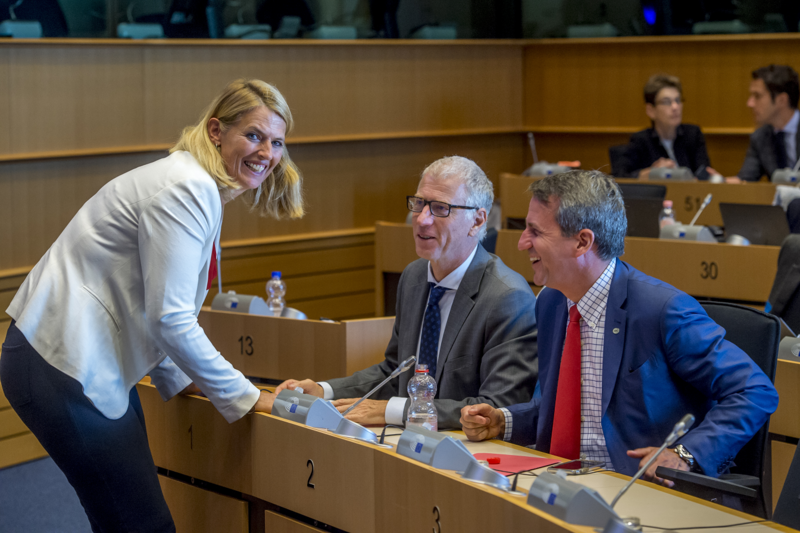 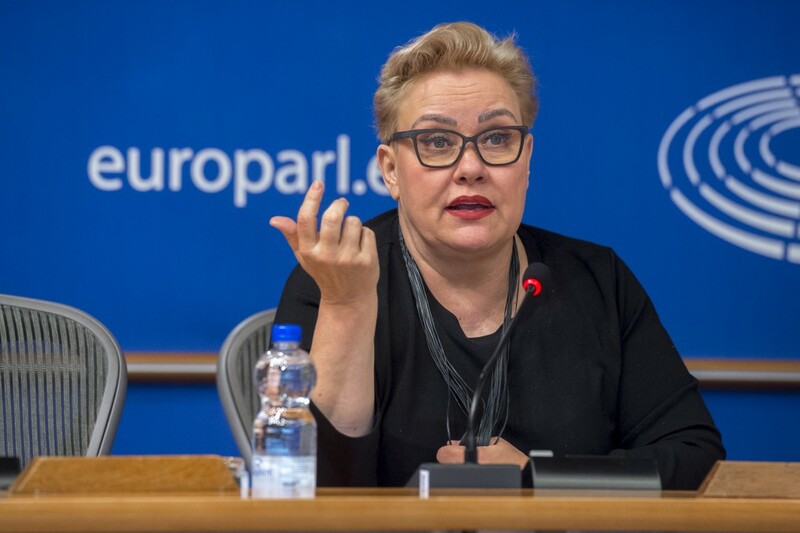 The event was very well attended thanks to an impressive line-up of speakers: GLOBE EU members and MEPs Sirpa Pietikäinen, Gerben-Jan Gerbrandy, Benedek Javor, and Bas Eijkhout acted as hosts to Commission Vice President Jyrki Katainen, Janez Potočnik, Vasileios Rizos, Luc Triangle, Carolien van Brunschot, Harriët Tiemens, and Eline Boon (see program below for details). 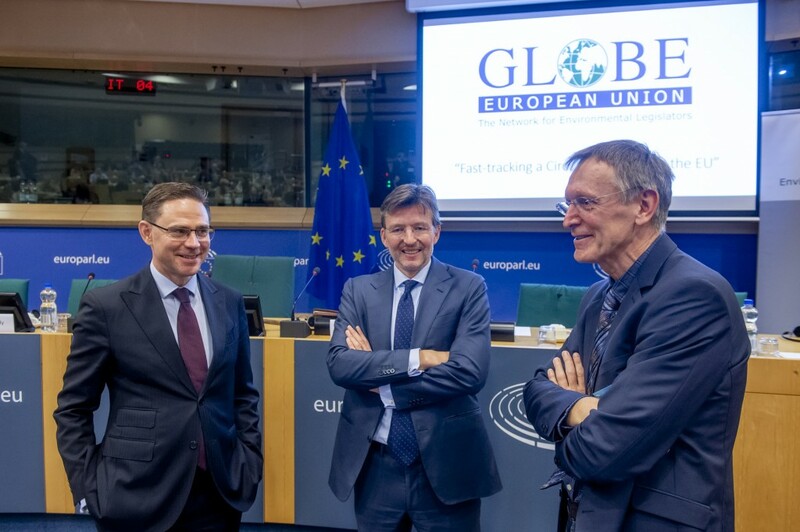 On November 20, GLOBE EU hosted a high-level conference with the appropriate title: “Missing Links in the evolution of Sustainable Finance”. 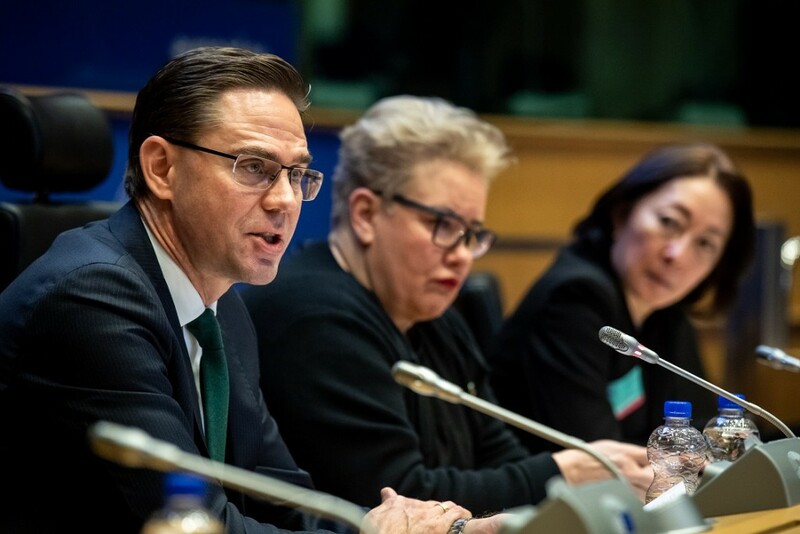 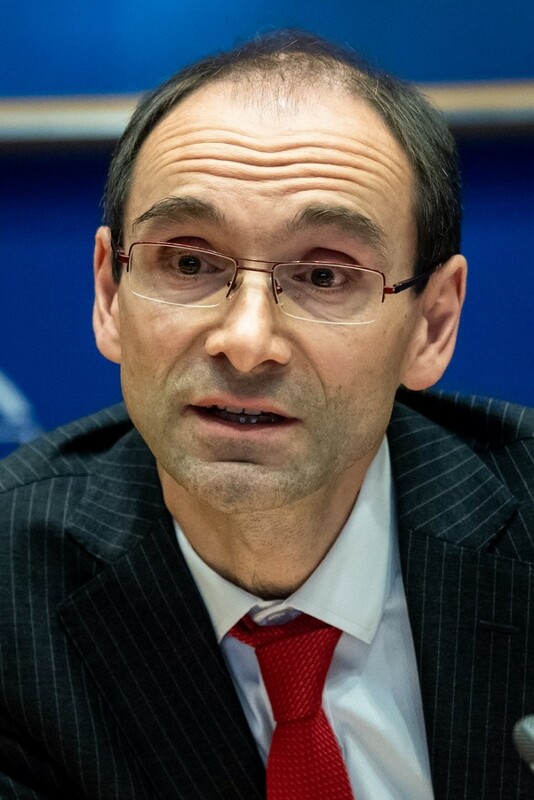 Keynote speeches were delivered by Vice President Jyrki Katainen, the UN’s Assistant Secretary-General Mami Mizutori, Allianz Global Investors’ CEO Andreas Utermann, and Commissioner Karmelu Vella, respectively. 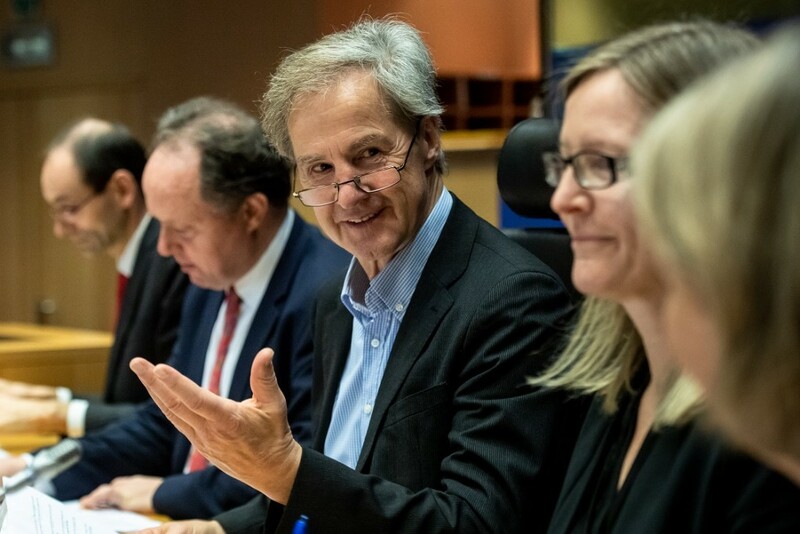 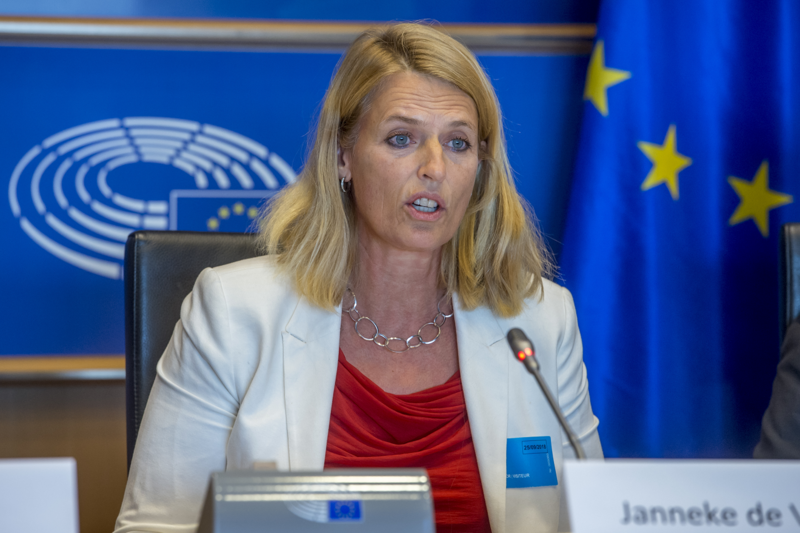 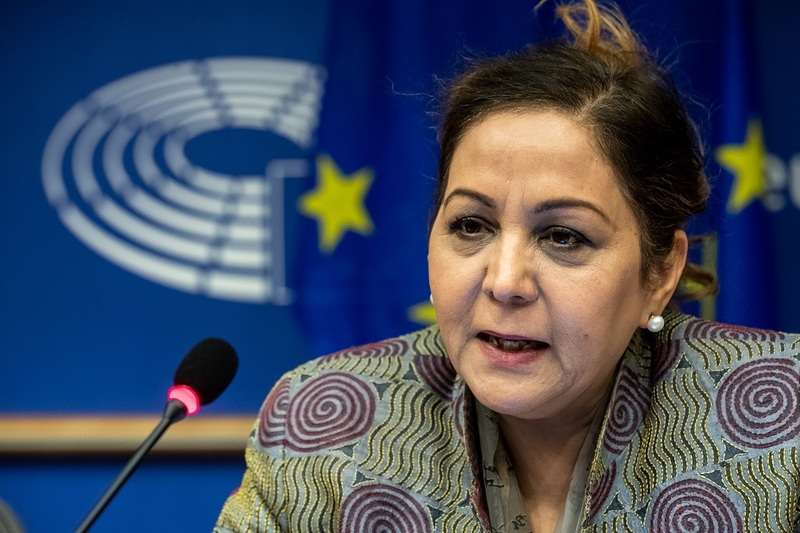 Four panel discussions moderated by Neena Gill MEP and GLOBE EU members Jo Leinen, Sirpa Pietikäinen, and Bas Eickhout covered key elements of a transition towards sustainable finance (for more details, see the conference’s program, below). 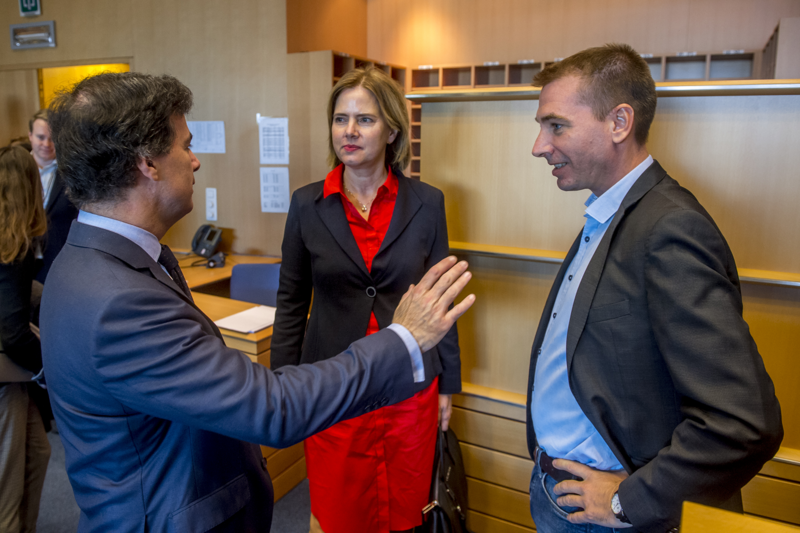 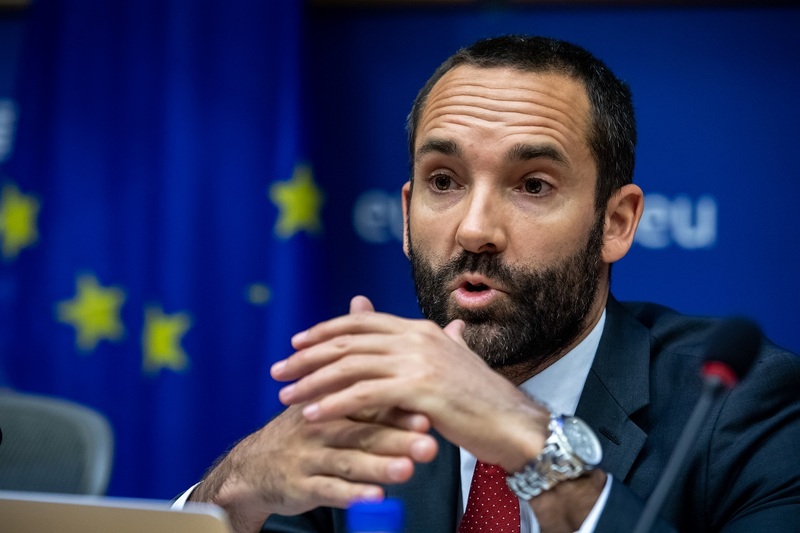 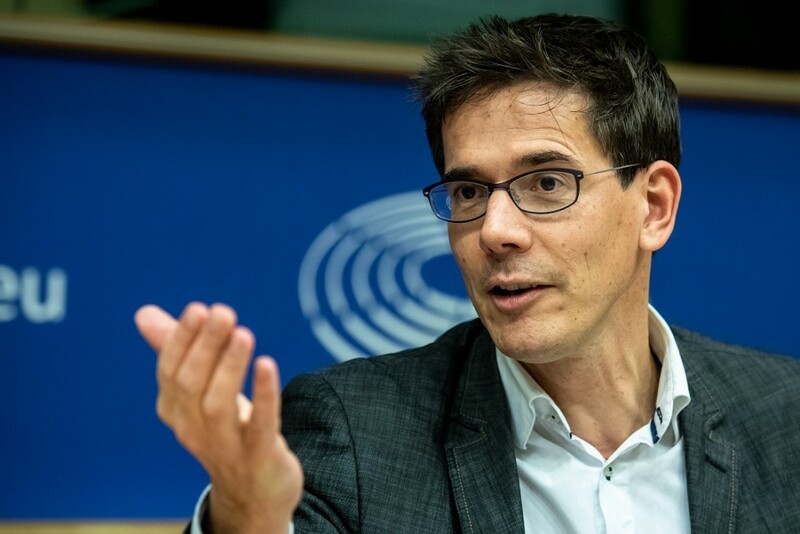 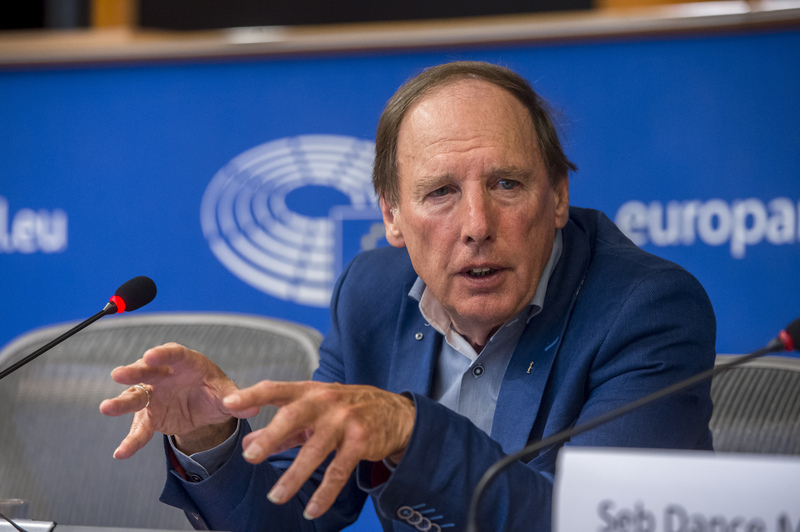 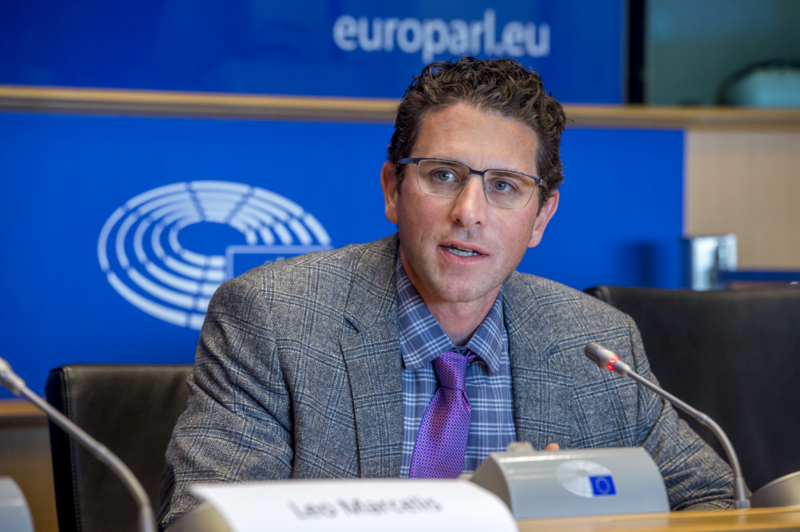 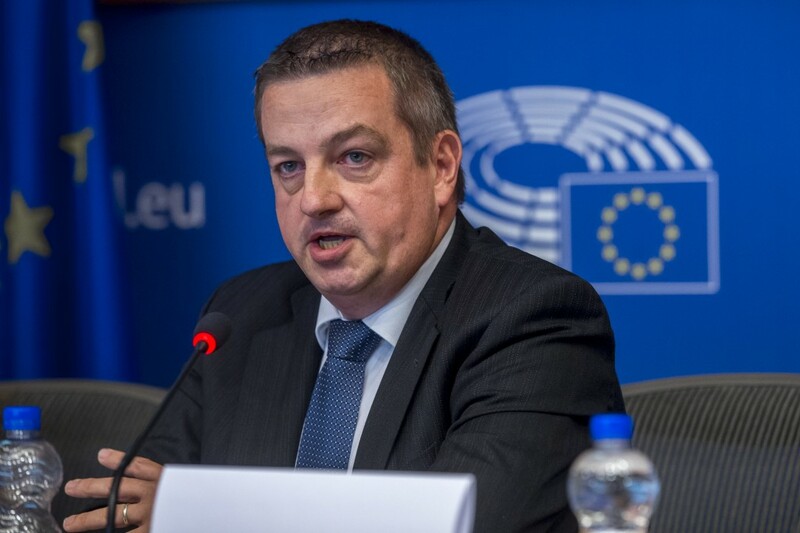 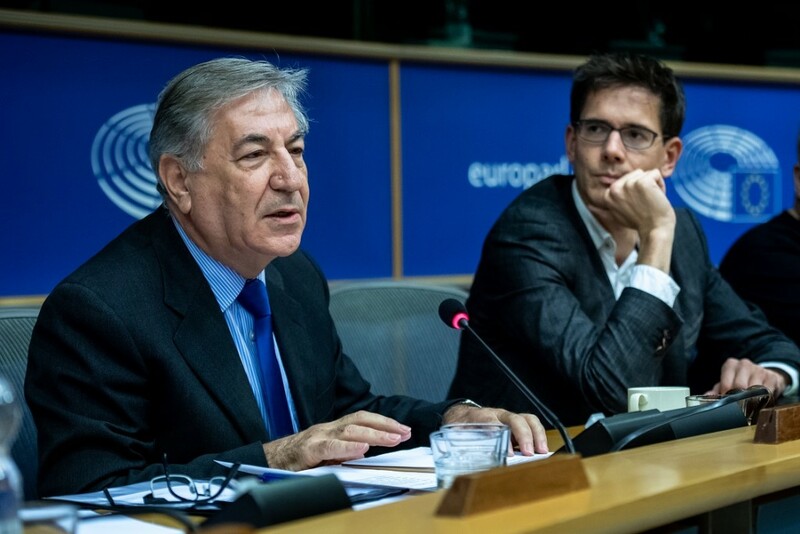 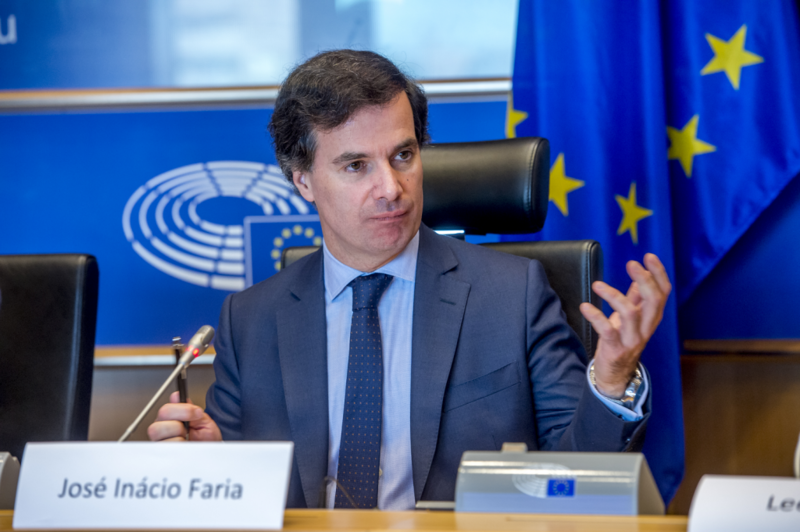 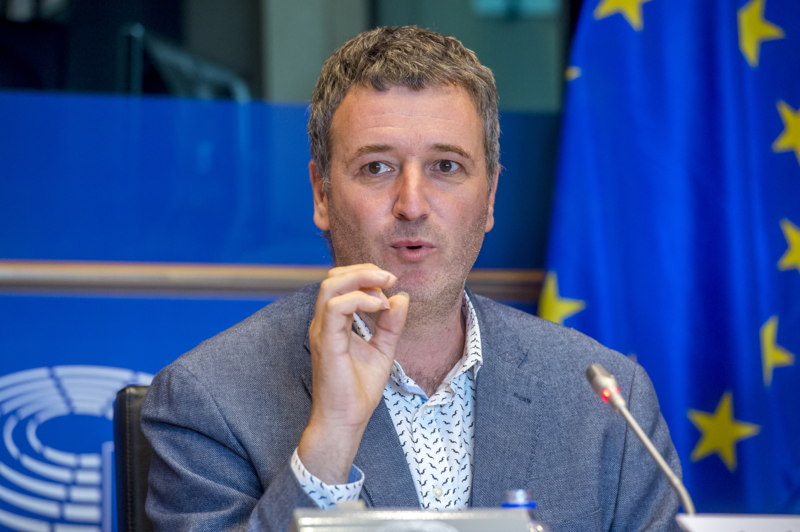 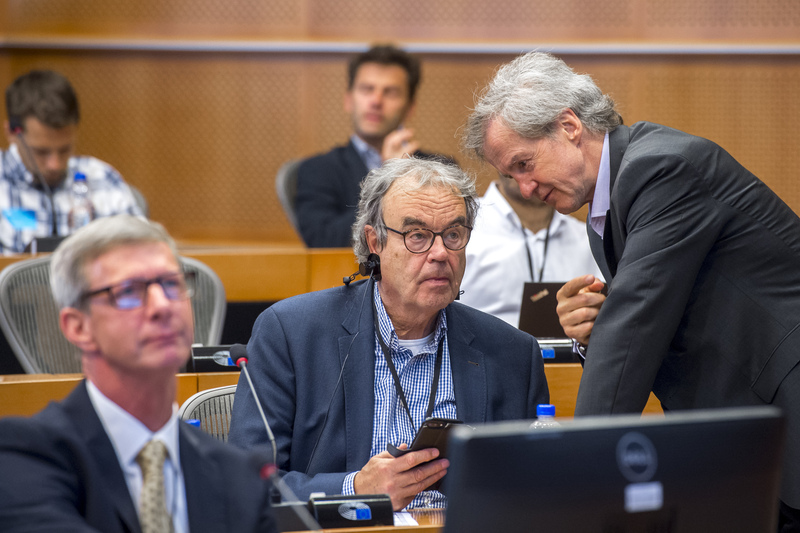 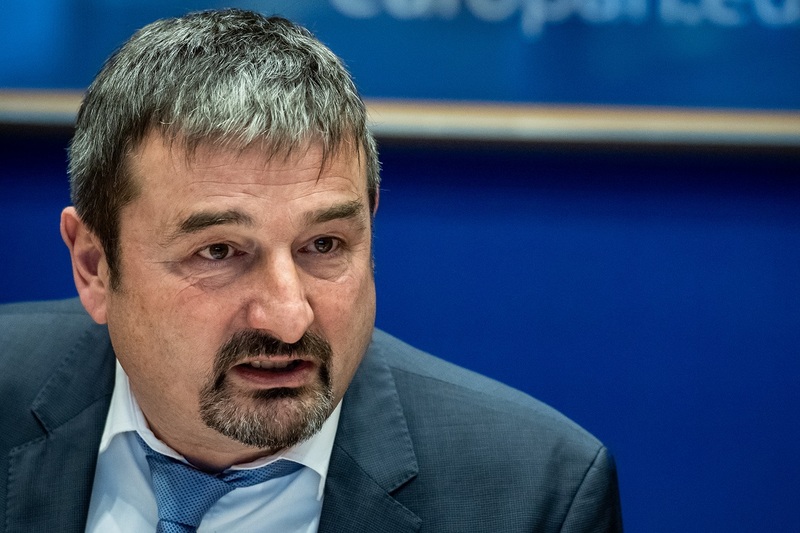 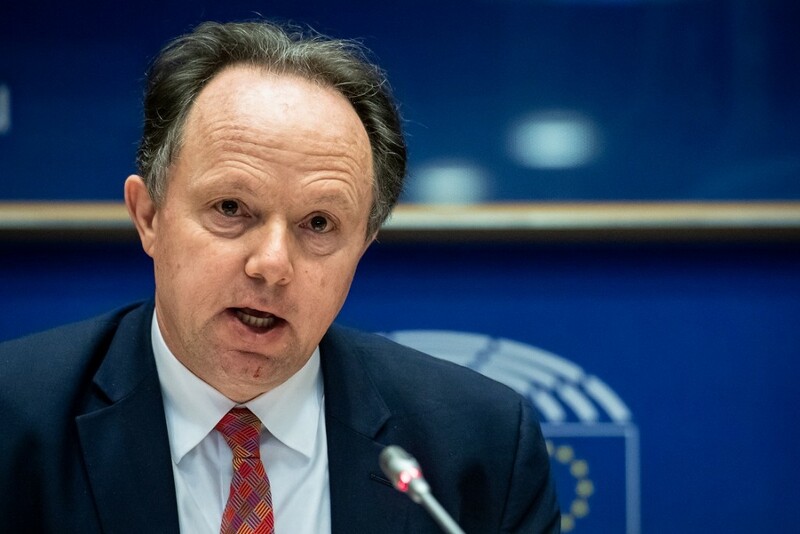 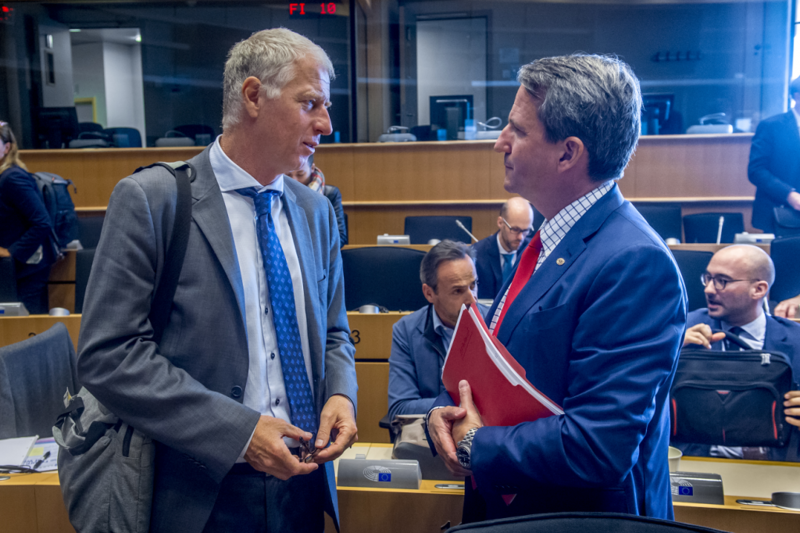 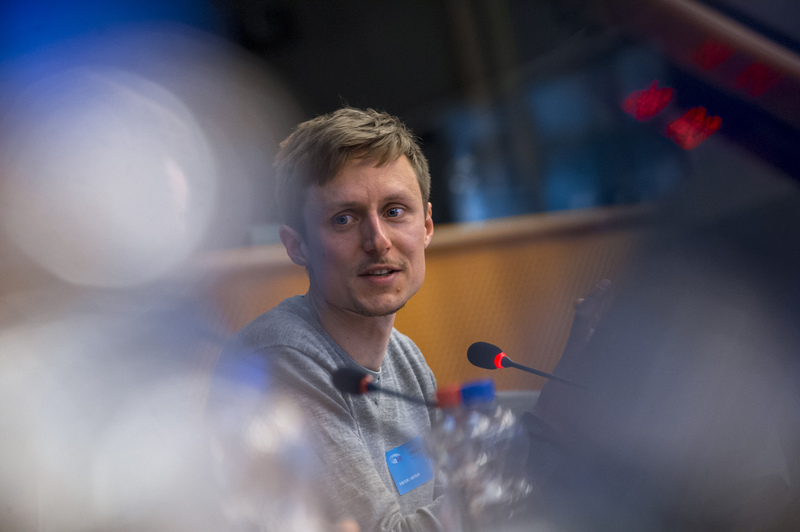 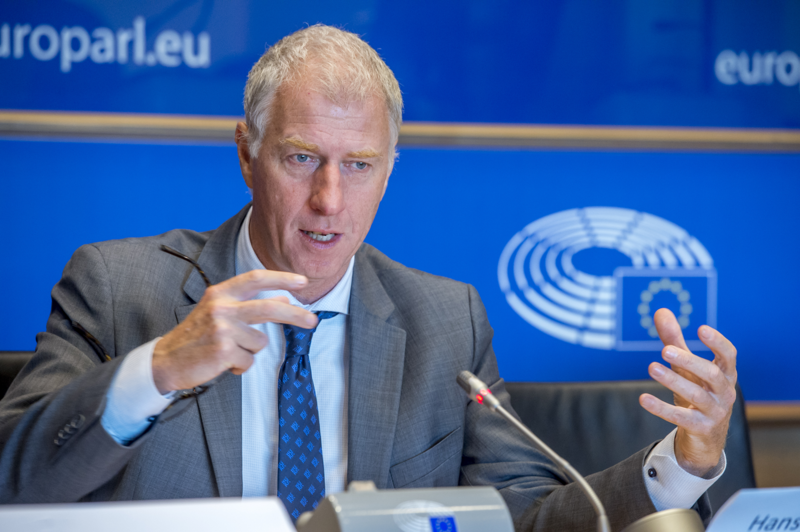 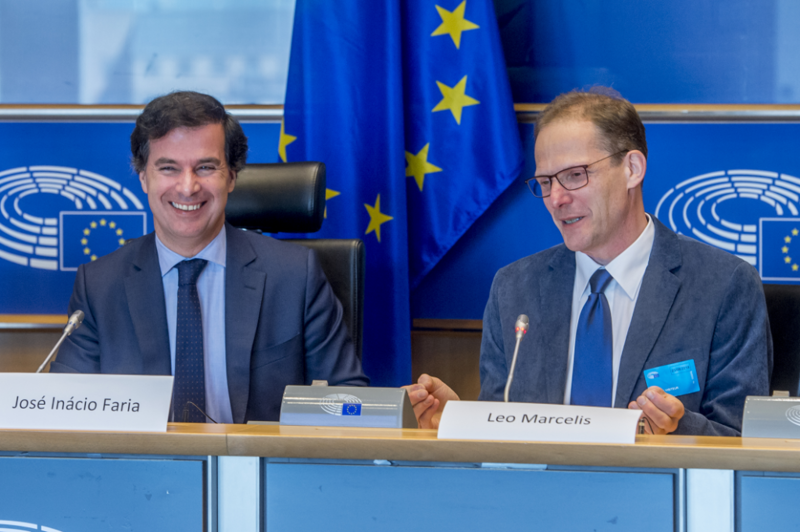 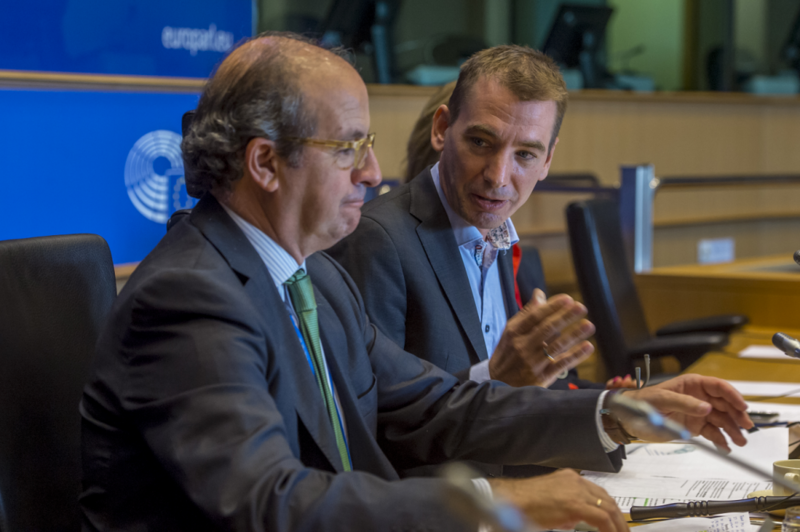 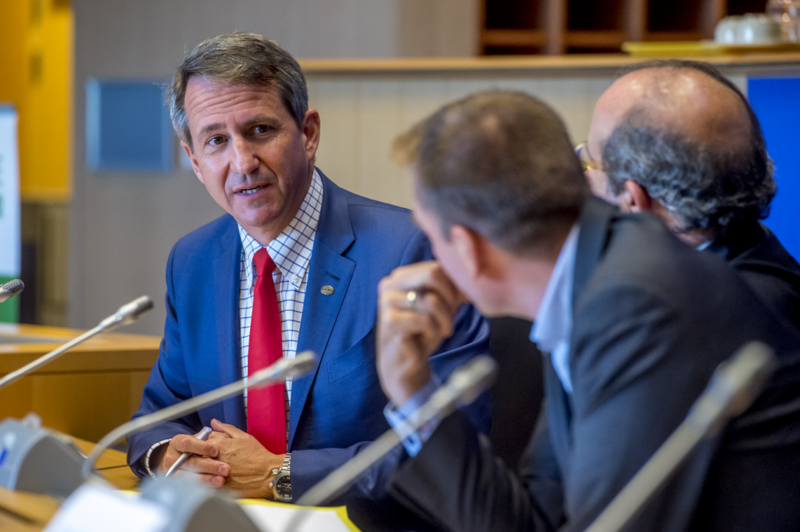 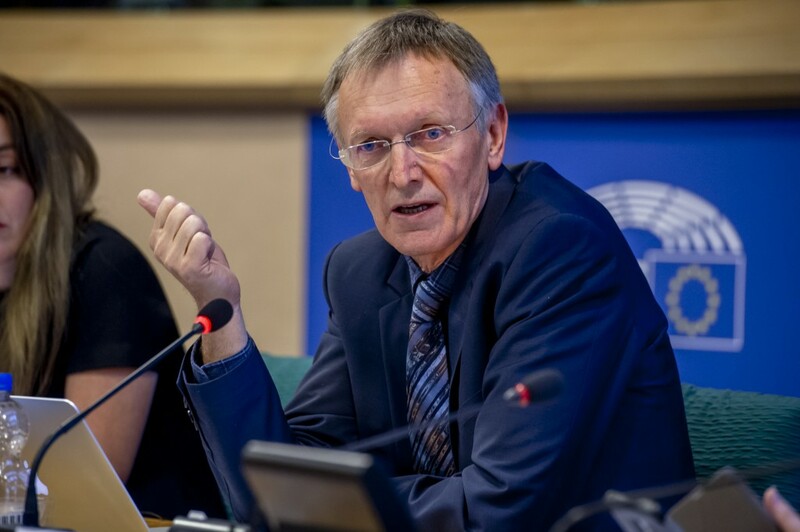 MEPs Benedek Javór and José Inácio Faria hosted GLOBE EU’s Earth Overshoot Day 2018 conference on “The Future of Water” on September 25. 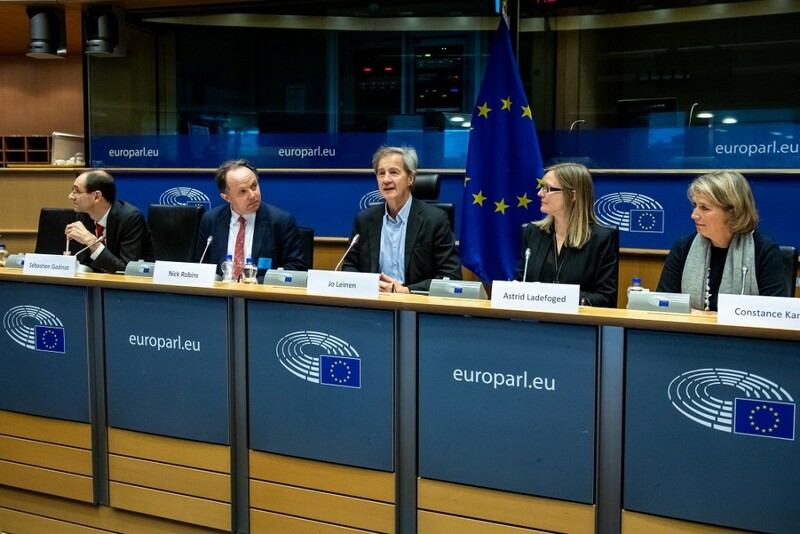 With the risk of Europe depleting its supply of fresh water by 2030 remaining serious, panelists during their introductions focused on raising awareness and presented solutions to help lower consumption. 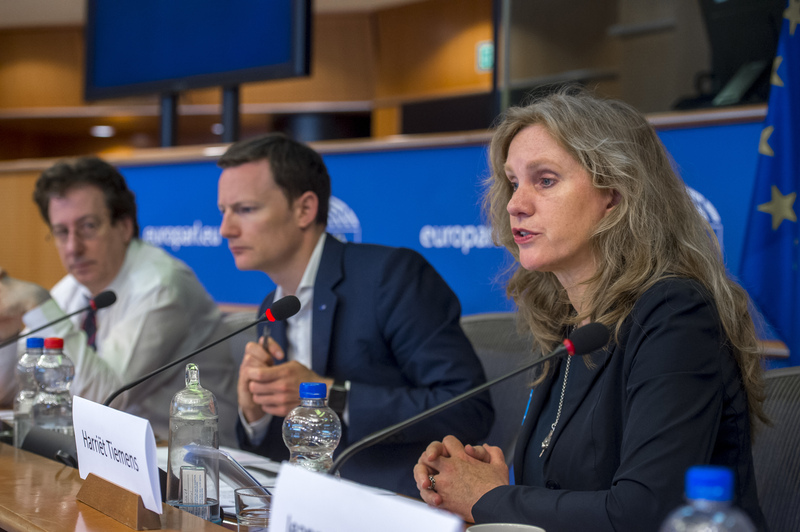 Please find GLOBE EU’s recommendations and presentations by the speakers further below. 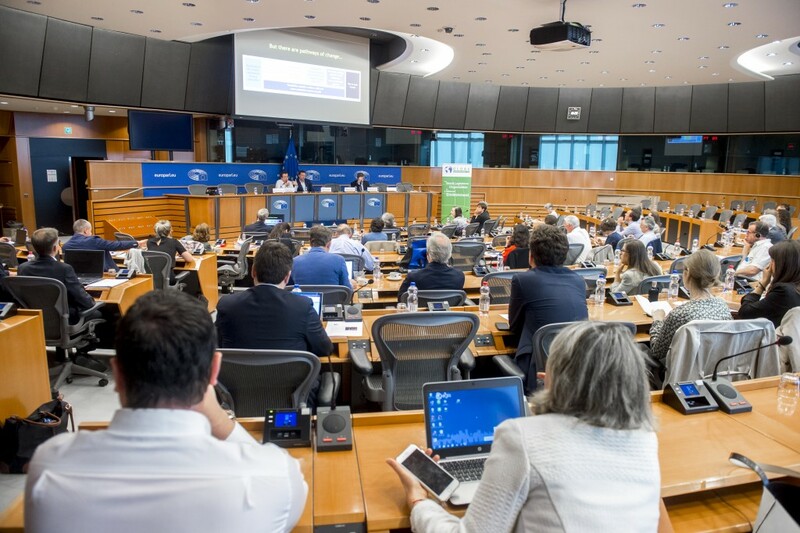 On May 22, GLOBE EU hosted a pre-conference to the official opening of the EU’s Green Week 2018 “Green Cities for a Greener Future”. 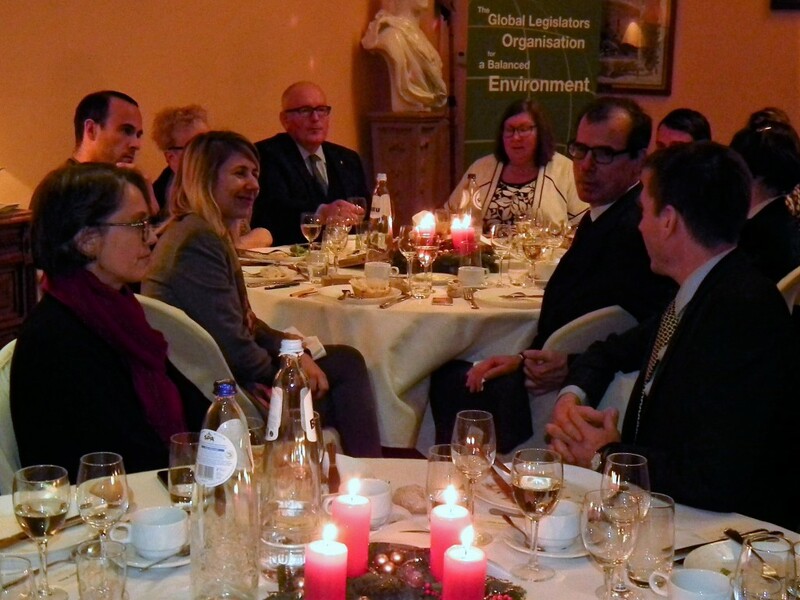 In the months prior to the event, GLOBE EU members sat down with Bee Group companies and stakeholders to develop recommendations for city officials and lawmakers to eventually close the loop on construction and demolition waste. 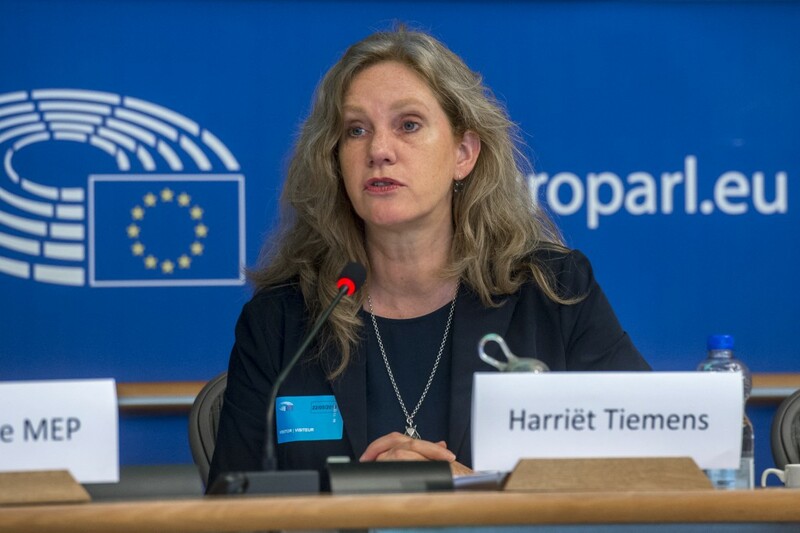 A background paper was prepared to illustrate the consultation process (scroll down for links to all documentation). 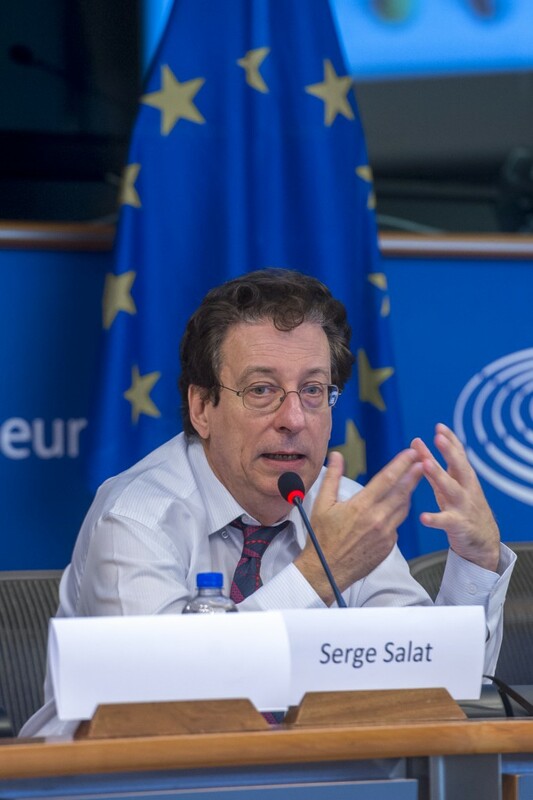 A member of the International Resource Panel, renowned architect and urban planner Serge Salat presents the IRP’s report “the Weight of Cities” in his keynote address. 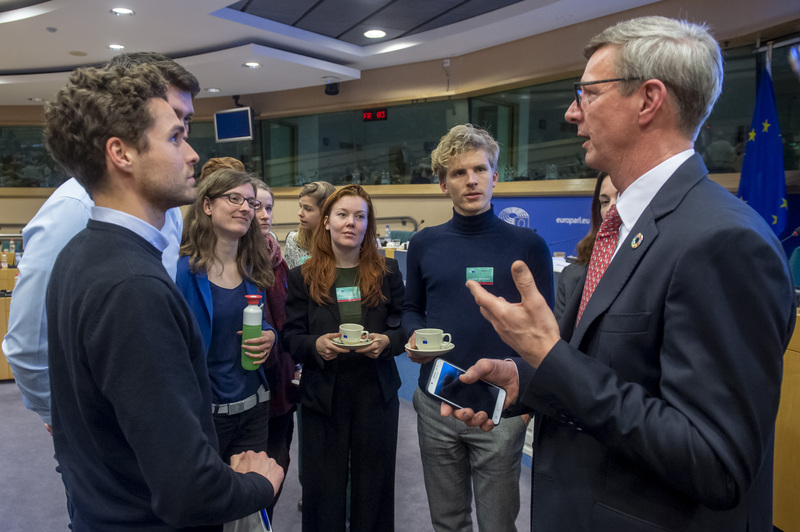 Vice Mayor and Alderwoman of the City of Nijmegen Harriët Tiemens explains how cities benefit from introducing circularity principles. 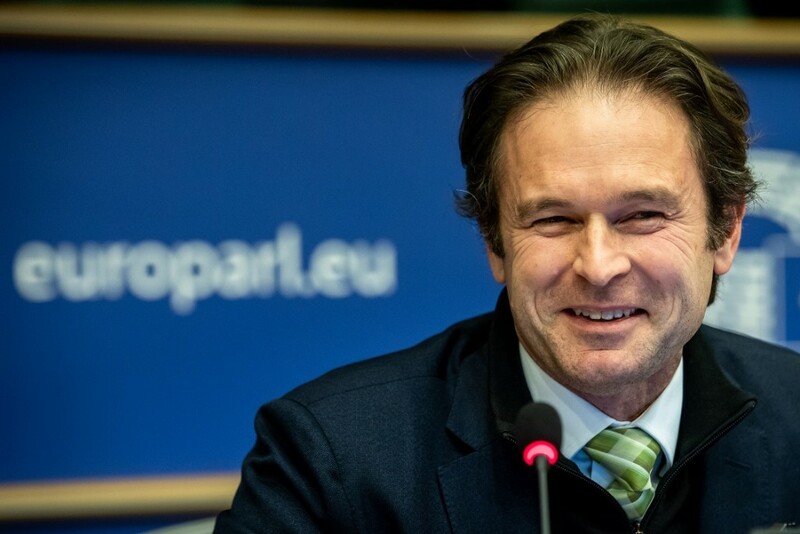 Jeannot Schroeder from the Luxembourg construction firm ProGroup explains the importance of communicating product information through material passports. 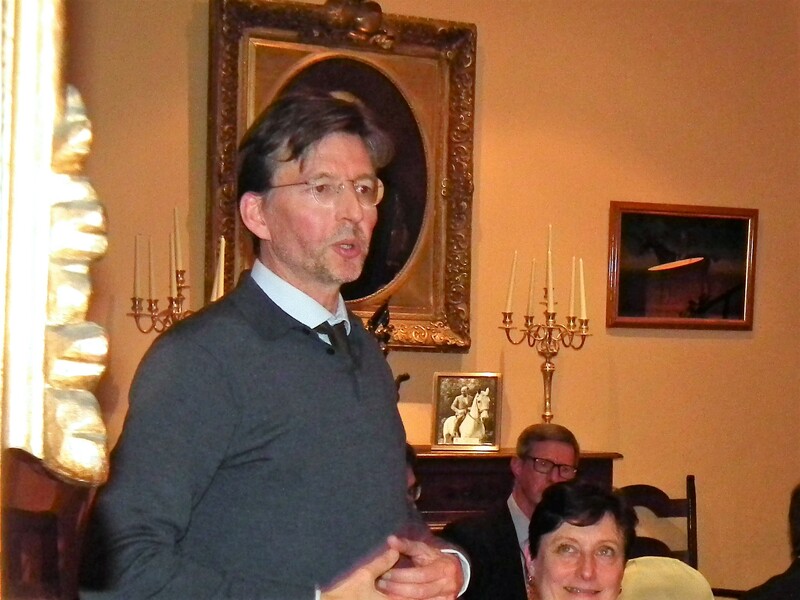 Dutch architect Karel Dekker was instrumental in helping the “open building concept” gain prominence. 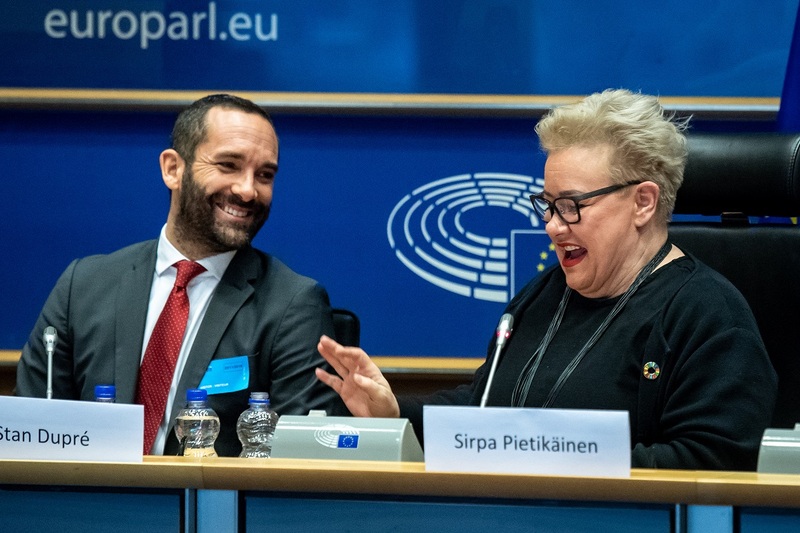 Sirpa Pietikäinen, president of GLOBE EU, concludes the event. 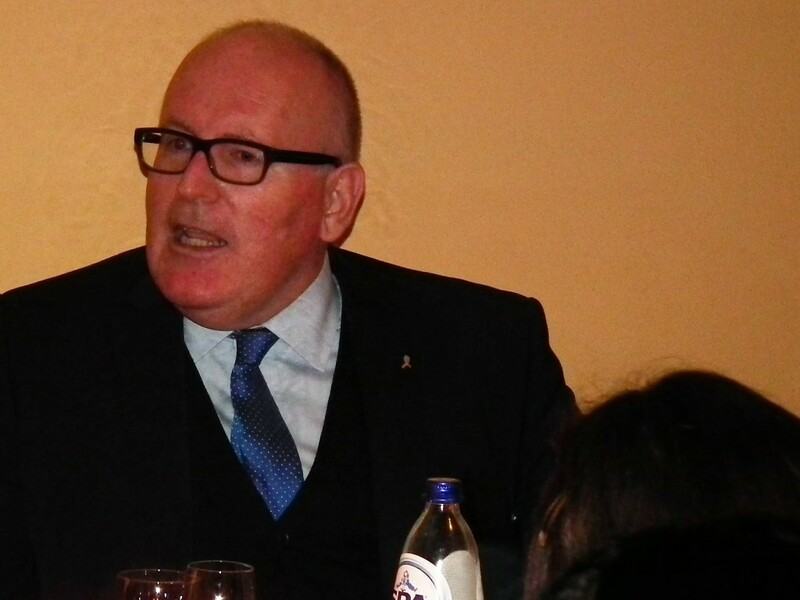 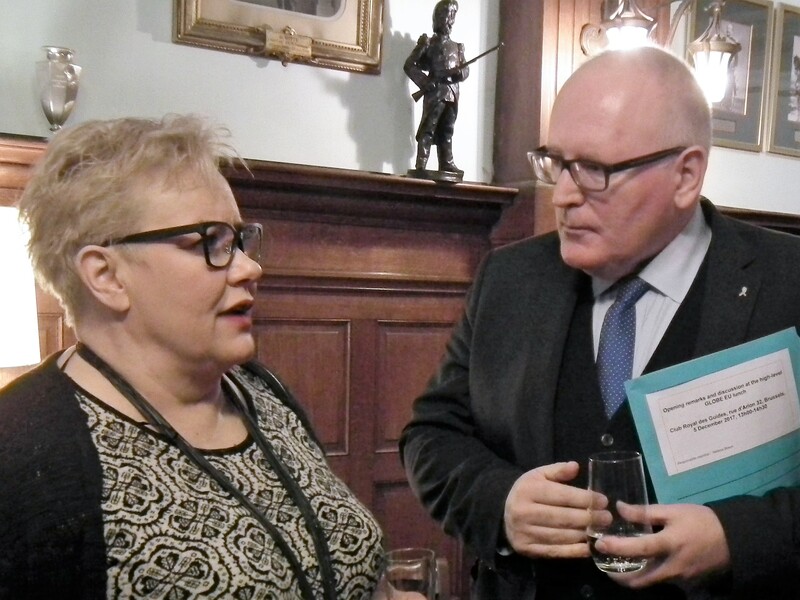 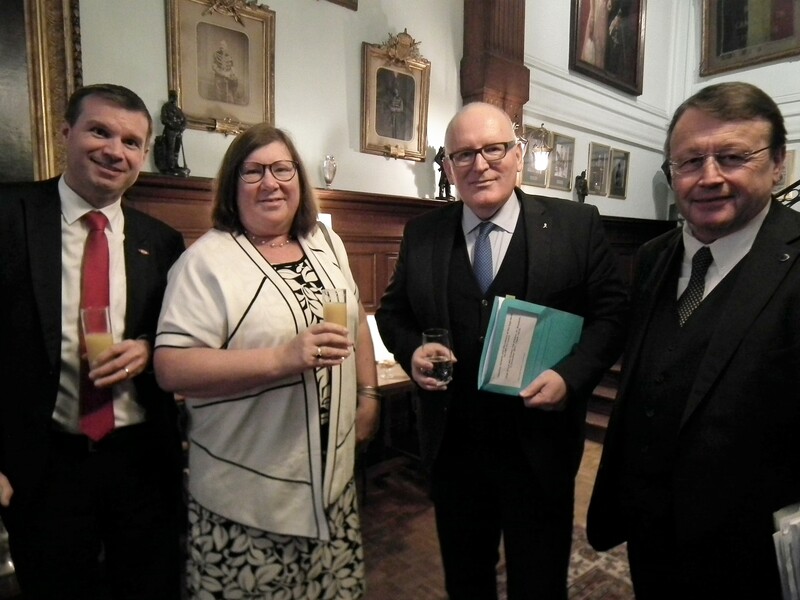 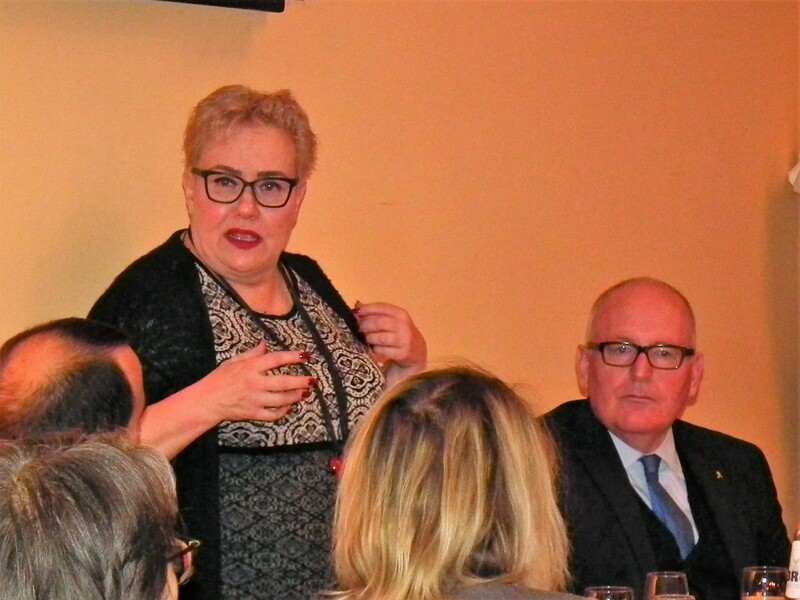 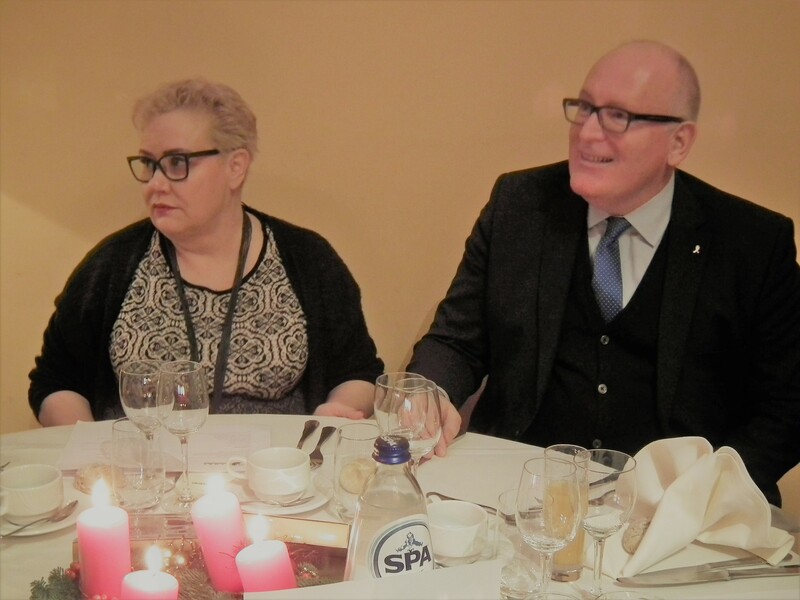 GLOBE EU members welcomed First Vice President Frans Timmermans from the European Commission and Lorraine Francourt from Dow at GLOBE EU’s traditional end-of-the-year gathering together with representatives of industry and civil society. 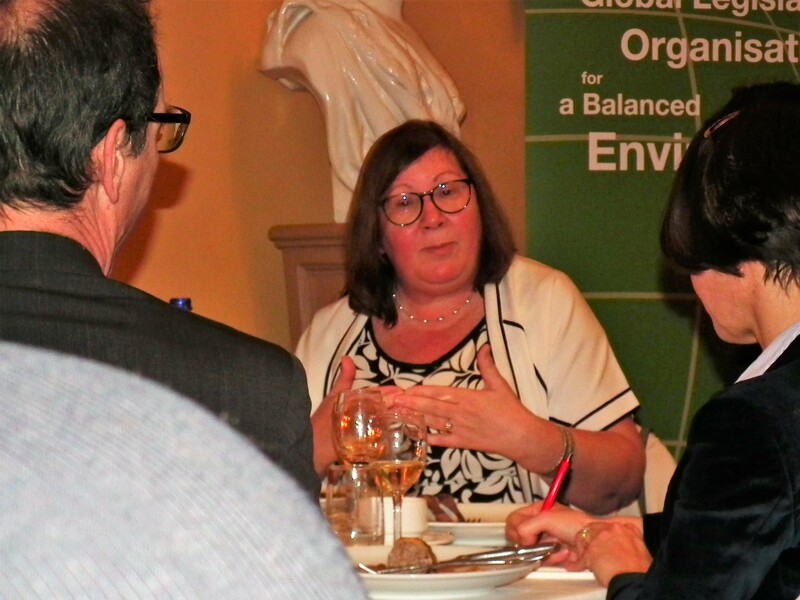 The need for stakeholders working together to advance a circular economy was the main topic of discussion.